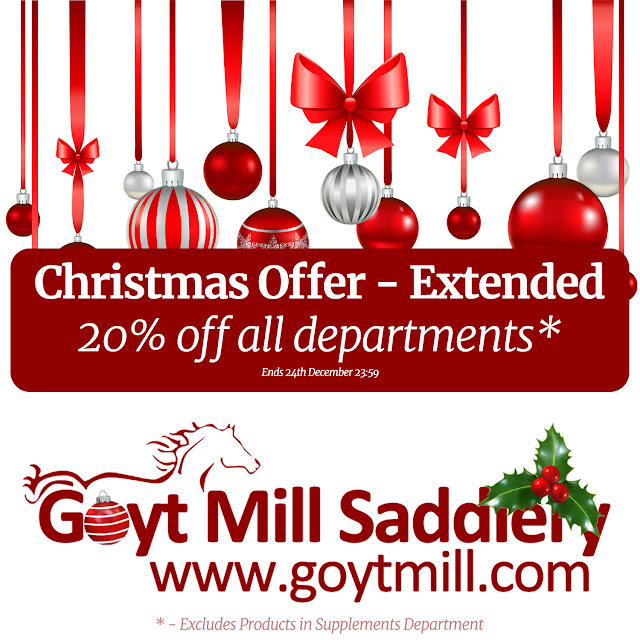 We have decided to extend our online 20% off offer until midnight 24th December, so you can shop right up to Christmas Eve! Just 7 days to shop for UK mainland delivery! Christmas Deal: 40% off all Kids Legwear! Christmas Deals: 30% off Bizzy Bites & Refills!